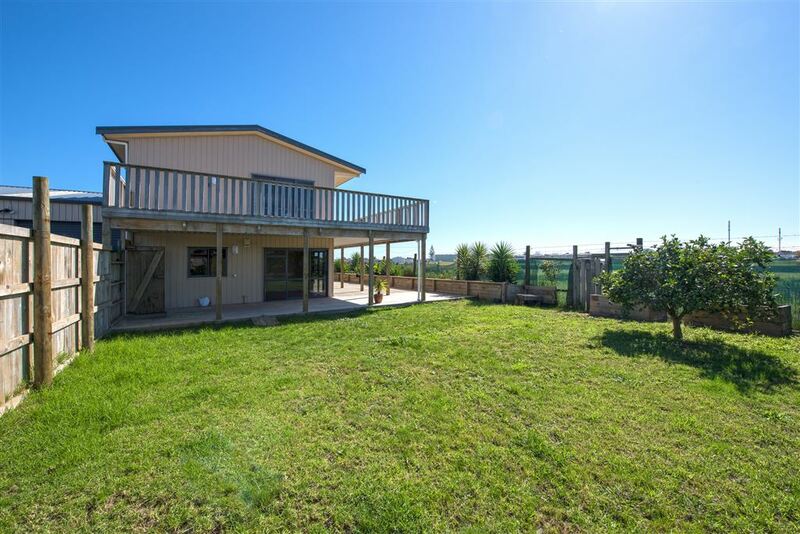 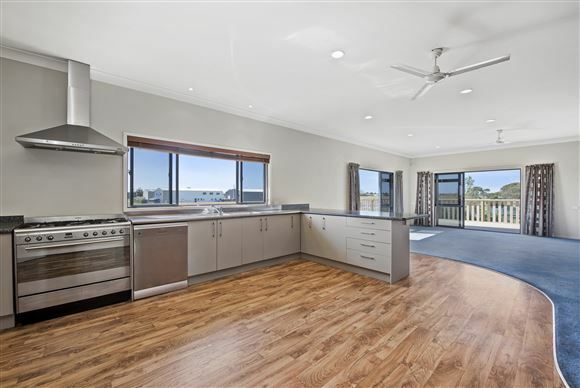 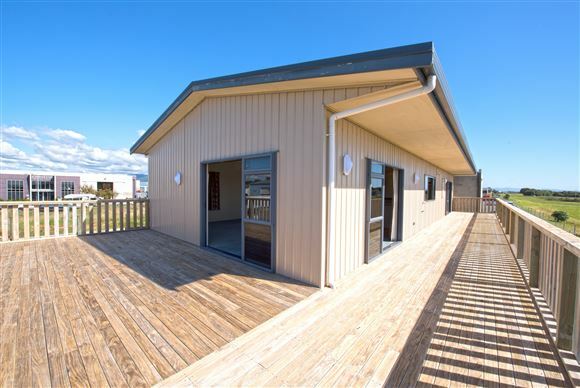 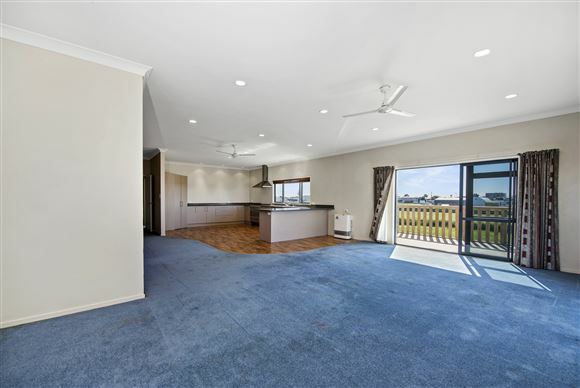 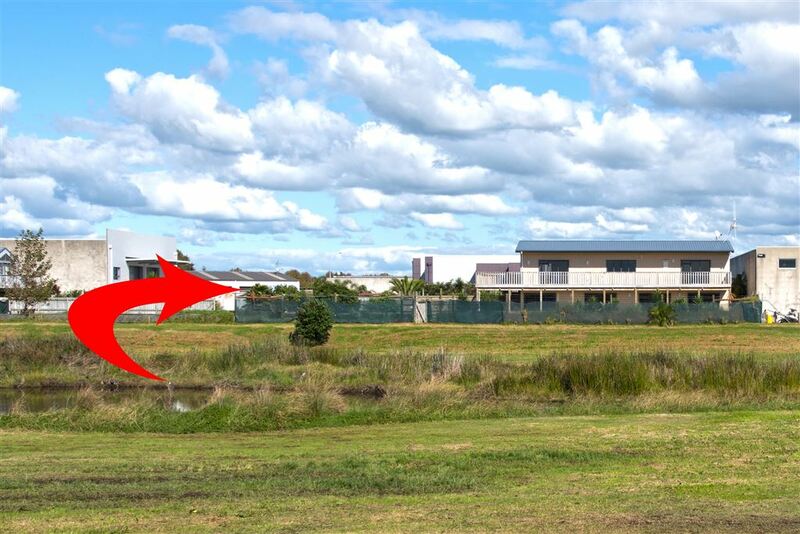 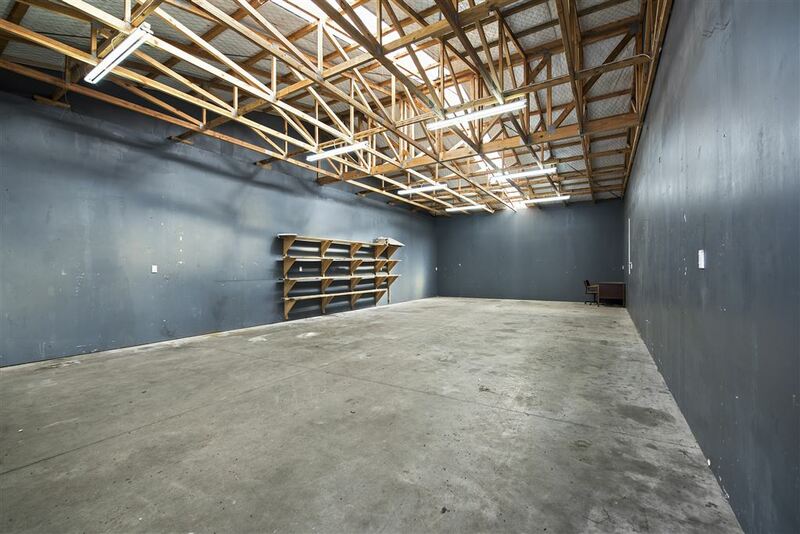 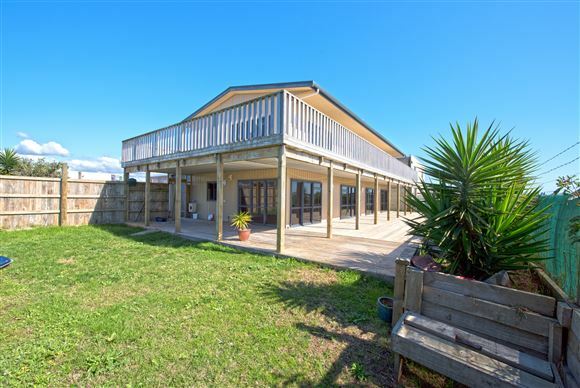 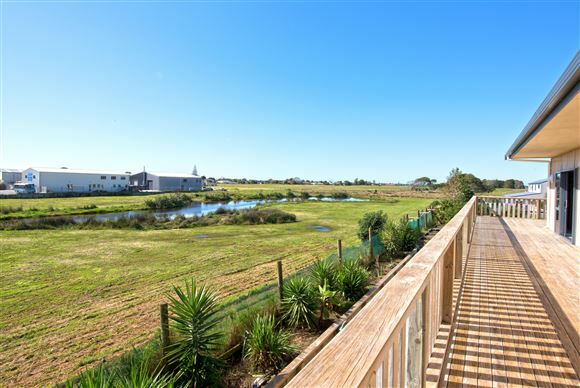 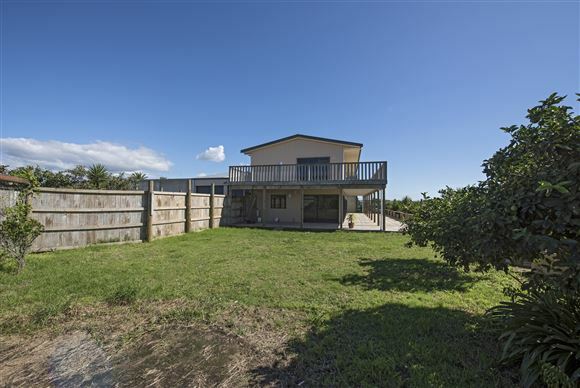 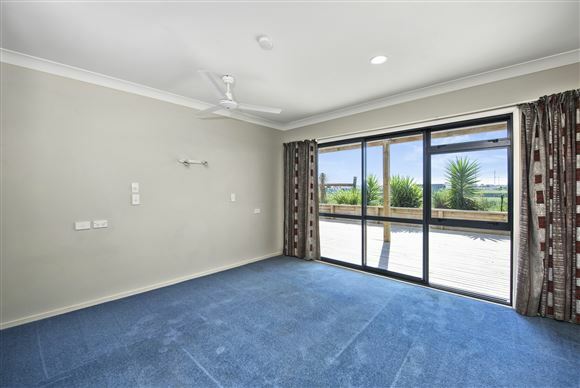 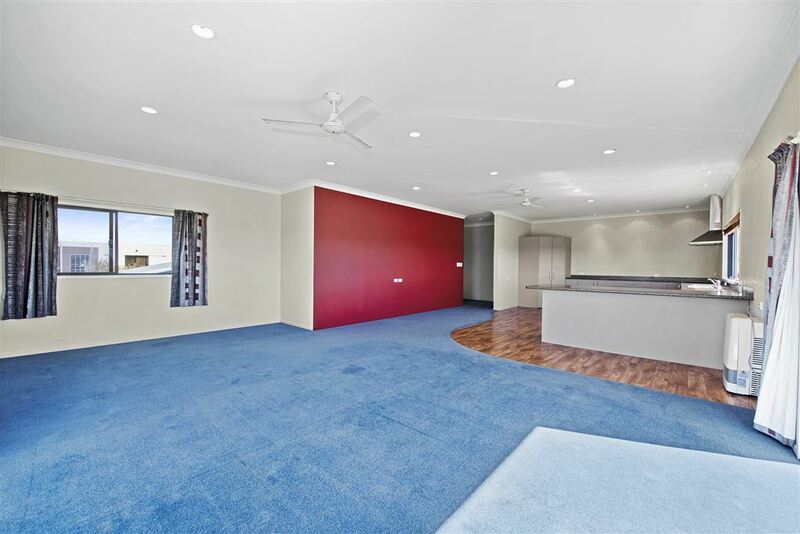 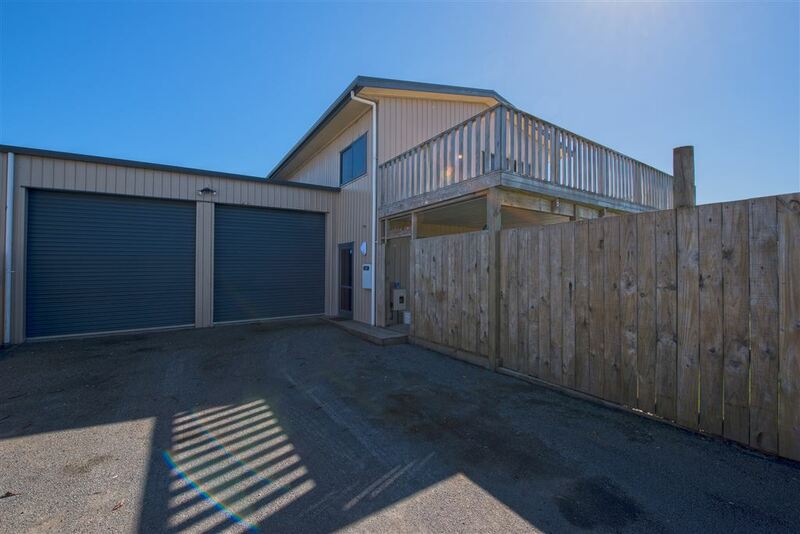 A unique opportunity has arisen to own this commercially zoned modern super-sized work, live and play residence on a large 770m2 section, complete with extra-large high stud garaging and ample off-street parking in the sought after and popular Papamoa Junction. 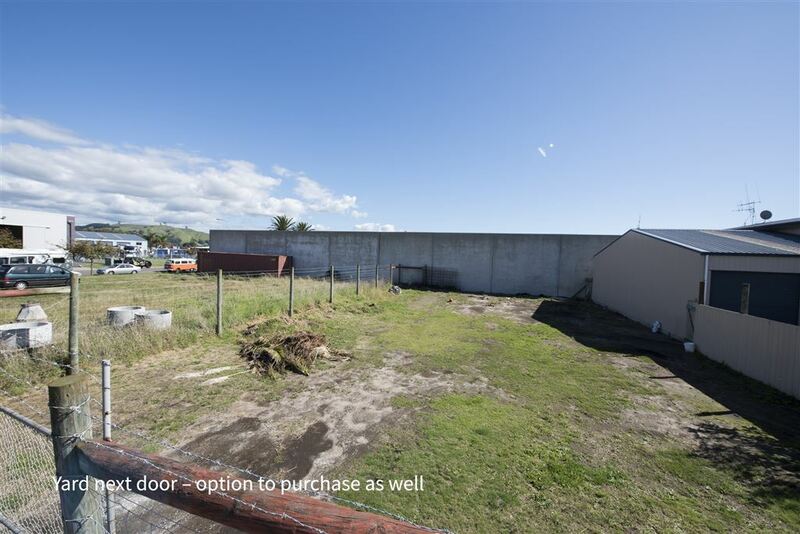 Plenty of options - use as a home based business, lease out or develop further. 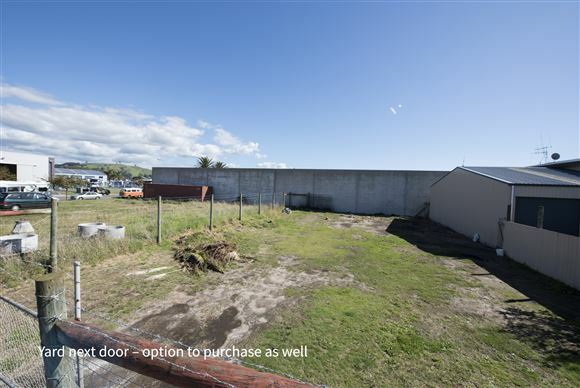 Be a part of the exciting growth that Papamoa continues to capitalise on. Call now! 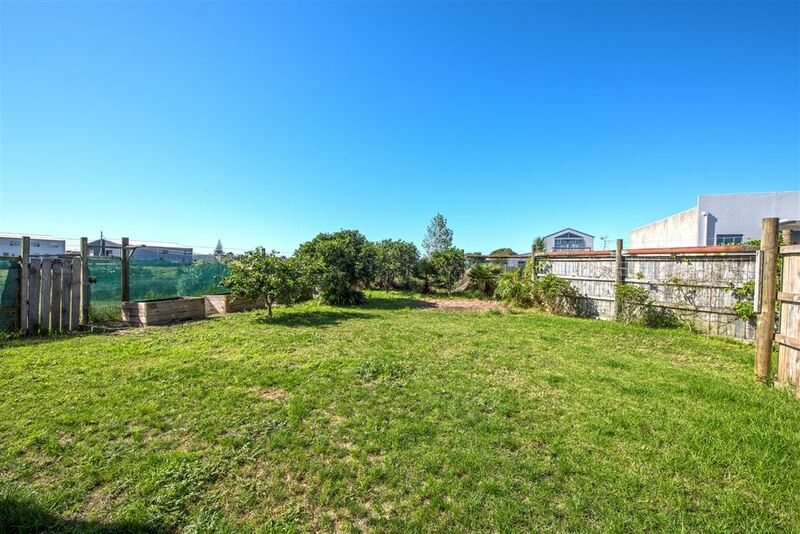 Tenure Detail: Secondly an estate in fee simple as to an undivided 1/7 share in all that parcel of land containing 869m² more or less being Lot 27 on DP 334834.